The “digital showroom” is gaining traction throughout the industry, and tablets are finding themselves common place throughout the sales floor, and into the F&I office. This session will show you how to create your own digital F&I menu-selling process, and continue to create the modern shopping experience customers have come to expect. 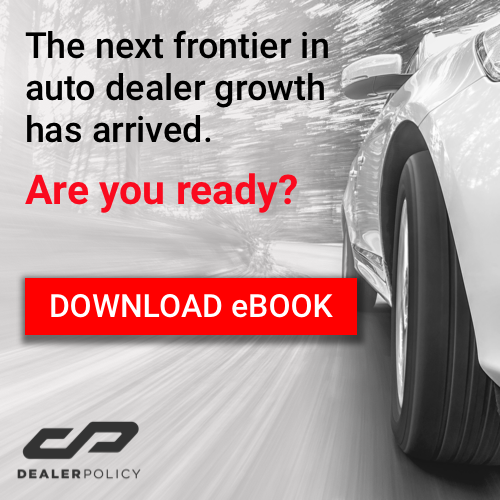 Learn how to create a seamless dealership operation in this breakout session. Top dealers will share how they integrate F&I, sales, marketing, parts and service, and inventory to create a system that saves time, boosts profits, and caters to your buyers. Forms, forms, and more forms. The car buying transaction is never a simple task. However, with paperwork moving online, the process is easier, right? Digital paperwork has its challenges, including increased liability and security requirements that change every day. Attend this session to ensure you are up-to-date on laws and regulations - so you can protect your dealership and enjoy the pros of digital desking!